We use the same approach to texture the blue and purple spheres. In my environments I tend to use geometry as lights all the time. If we take the same approach as the other elements they tend to look a bit under powered. This might not seem like a big difference but I take a lot of care in these types of elements. People like looking at bright things so lets make them extra pretty. 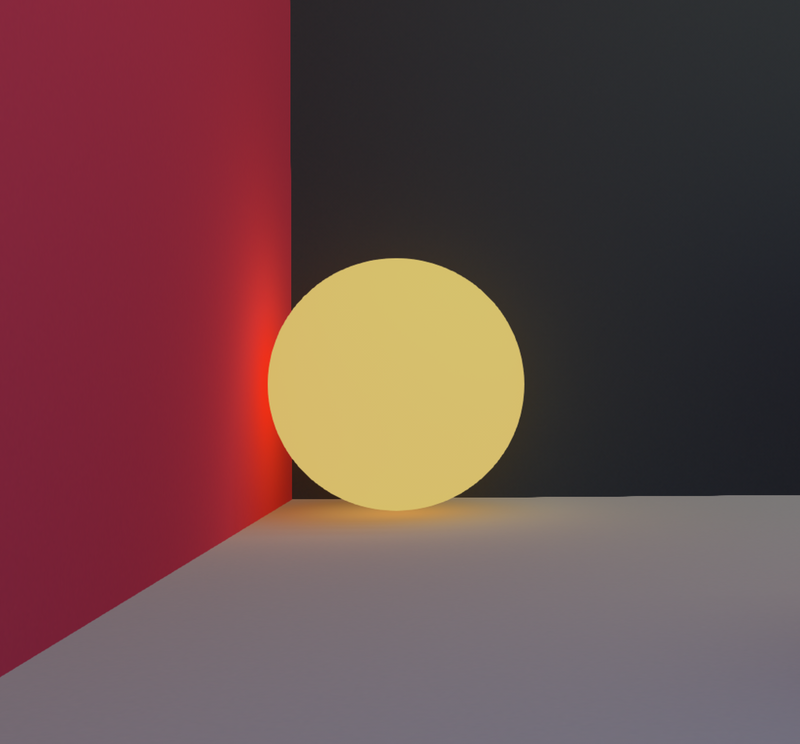 In this case I just changed the Lighting mode to IBL+Inderect+Direct in the material properties. Sometimes I'll just change the Incandescence intensity and color. I would like to take this moment to remind you to have fun with this. Their is no set rules. I found this method through just playing with all the sliders.